A good flooring is essential in every home. But it is not easy finding just good-looking one for your home and it is far more complicated than choosing the color for your wall. There are many factors to consider like its durability, moisture and its cost. We can say that flooring is not cheap so you have to be sure on the type you will use for your home. we will give you a step-by-step guide to know the things you should include in your decision making. Every room or part of your house has their own flooring preferences. Is it in your basement, bathroom, living room, bedroom or other high-moisture area? You will be needing a flooring that is suited for a medium or high-moisture environment such as porcelain tile, vinyl, concrete or ceramic. But if it isn’t in that kind of area, any flooring may be used. You must not forget your square footage budget. 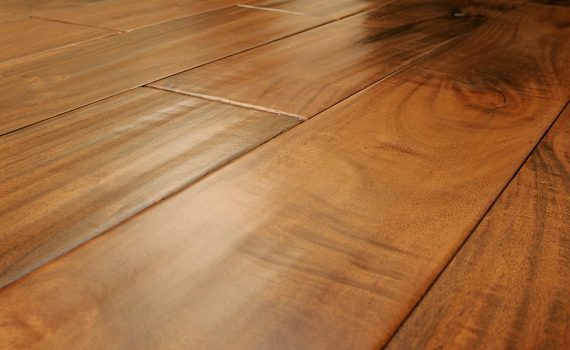 If you have a high budget for your flooring, it is much better since you can look for a more engineered wood options like Brazilian cherry, mahogany and other exotic hardwood. You can have the best and highest quality for your flooring. For people who are looking for cheaper ones, you can choose some domestic solid hardwood and engineered wood flooring but you cannot have the exotic woods as it costs much higher. There are floors that are advised if you have pets, or children. You will be needing a superior wear resistance flooring such as ceramic tile, laminate flooring, plank vinyl flooring or carpeting. Most people choose a low maintenance flooring because it doesn’t take much time to clean and it is not easily scratched or damaged. The best solution for a low maintenance flooring is tile, sheet, or plank. But if the type of maintenance is not the most important thing for you, solid hardwood is a substitute aesthetic for maintenance.